投資信託・株・FX・預金　お金にまつわるエトセトラ… If you wait for the robins, spring will be over. If you wait for the robins, spring will be over. 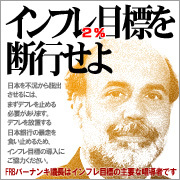 copyright © 2006 投資信託・株・FX・預金　お金にまつわるエトセトラ… all rights reserved.